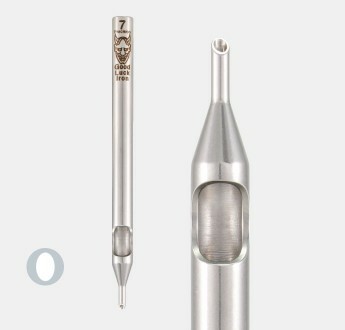 Precision Round Angle Cut Liner Tube in surgical grade 316 Stainless Steel, with the thinner wall of.. 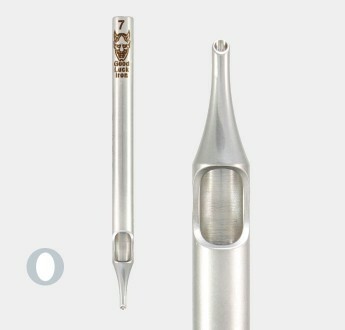 Precision Round Straight Cut Liner Tube in surgical grade Stainless Steel, with the thinner wall of .. Precision Pen Point Liner Tube, angle cut for better needle sighting, in surgical grade 316 Stainles.. 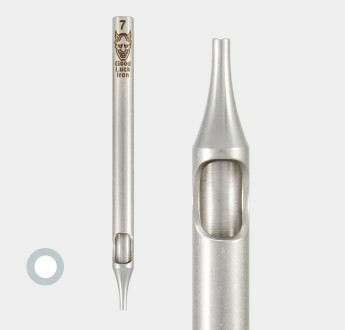 Pen Point Liner Tube in surgical grade 316 Stainless Steel. Classic design, enhanced by the thinner ..